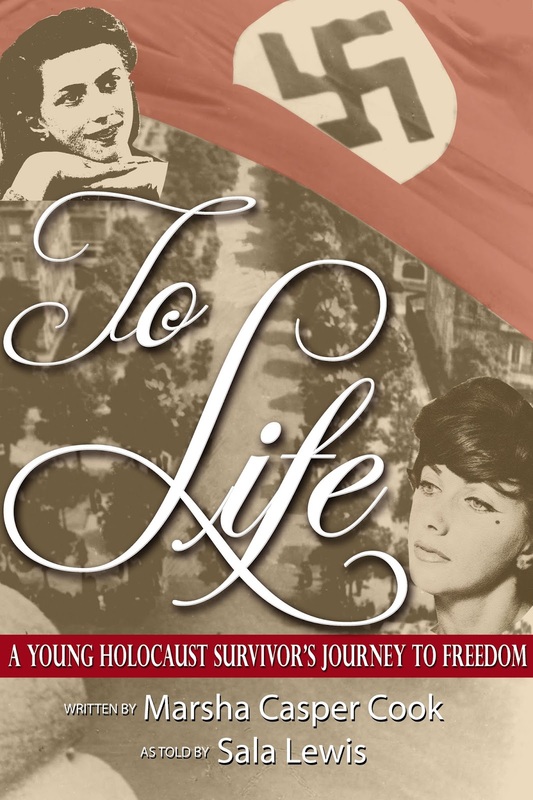 This is the touching and inspirational story of Sala Lewis, who at age ten was left alone to wander the streets of Poland after her family was taken away by the Nazis. Sala had been out with her friends and came home to find her family gone and the apartment where she lived sealed off. Everything she possessed was no longer hers. She had no family, no clothes, no food, and at that moment in time, no future. Sala was strong willed. It was easy to see that, even though she was young, Sala would not get lost in the world. She wouldn’t give up and she wouldn’t allow herself to be afraid. Her uncompromising determination led her to find the camp where her sister, Dora, was being kept. Once the sisters were together, nothing could stop them. Their love and commitment to each other continued to be beyond reproach throughout their time together. They believed in the American dream and the land of opportunity. From romance and inspirational to adventure and fiction, Marsha has more than 20 years of experience in the writing industry. Overall, there are 12 books, five of which are children’s and 11 feature-length screenplays published and written under her name. Several of her screenplays have been optioned by Production Companies. She has a lot of fun with her writing and with her latest romantic comedy, It’s Never Too Late For Love, she has decided to use this book as the start for a new series featuring Gracie, as dog that is not only an angel, but she talks. She is also the founder of Michigan Avenue Media and a partner of the World of Ink Network where she does her podcast, A Good Story Is A Good Story. Marsha is not only the host she currently produces all the Podcasts. Her shows are about writing and what’s new in the entertainment field. She also tackles many subjects that are currently in the news. 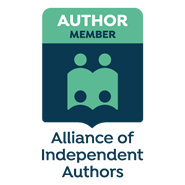 The World Of Ink/ Michigan Avenue Media has produced hundreds of shows over the last eight years and will continue to help writers reach their goals as she did when Marsha founded the literary agency Marcus Bryan & Associates in 1996. She achieved signatory status from the Writers Guild of America (WGA) within two years. In that capacity, she has represented more than 100 screenwriters and authors, and has also optioned books to movie production companies.